CP 8.0 is the most significant update to Collection Partner to date. 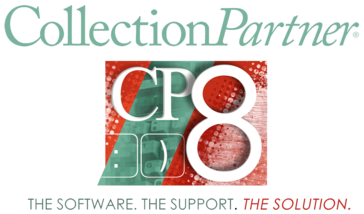 From custom screen creation to enhanced and expanded EDI interfaces, CP 8.0 gives you the flexibility necessary to meet your client's demands. 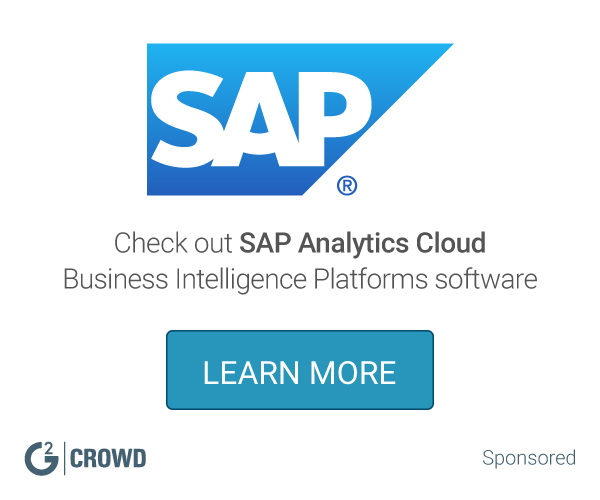 With the NEW CP Business Intelligence Tool, Prism, you now have access to a SQL backend that allows you to create dynamic, agile and flexible custom reports for your internal and external needs. * We monitor all Colipso reviews to prevent fraudulent reviews and keep review quality high. We do not post reviews by company employees or direct competitors. Validated reviews require the user to submit a screenshot of the product containing their user ID, in order to verify a user is an actual user of the product. Hi there! Are you looking to implement a solution like Colipso?